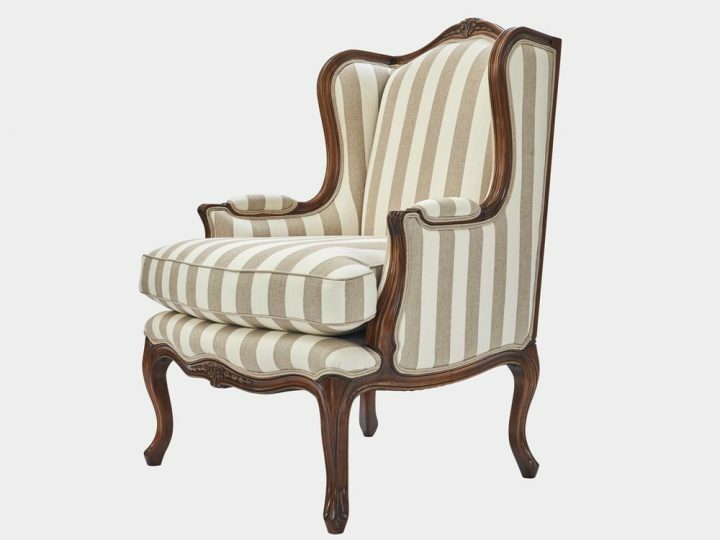 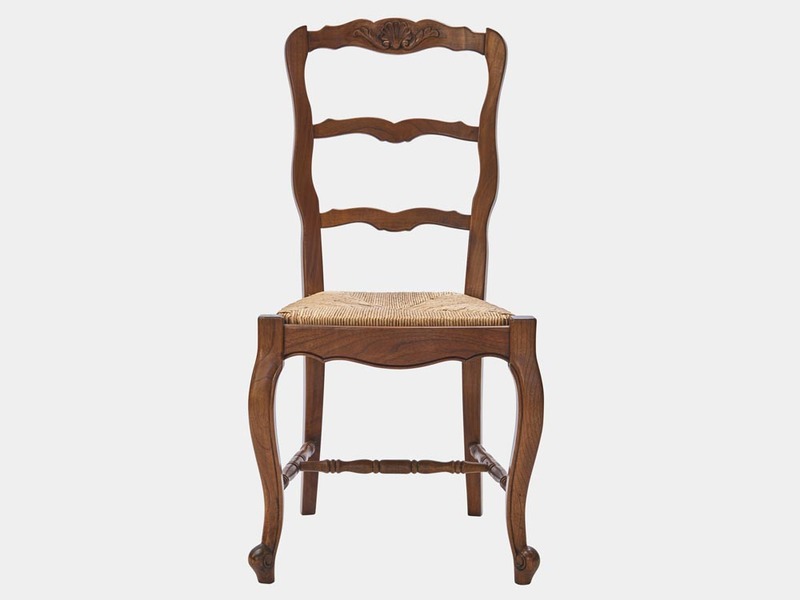 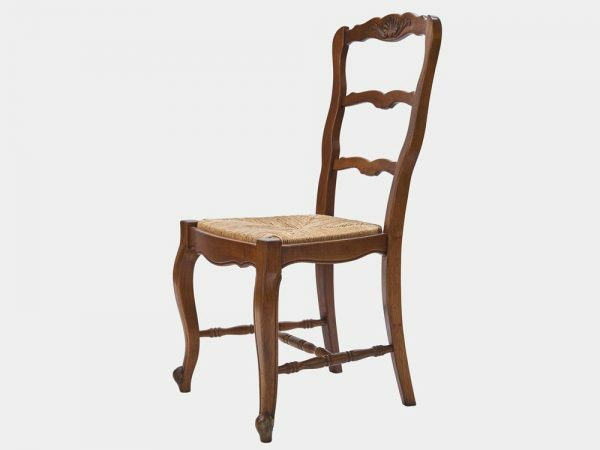 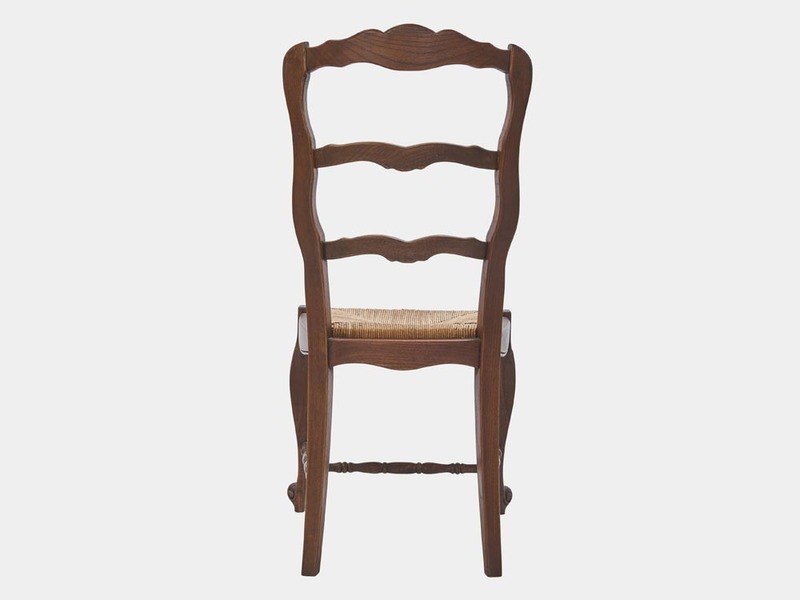 French provincial style dining chair in solid timber frame with walnut finish and rush seat on fine cabriole legs. 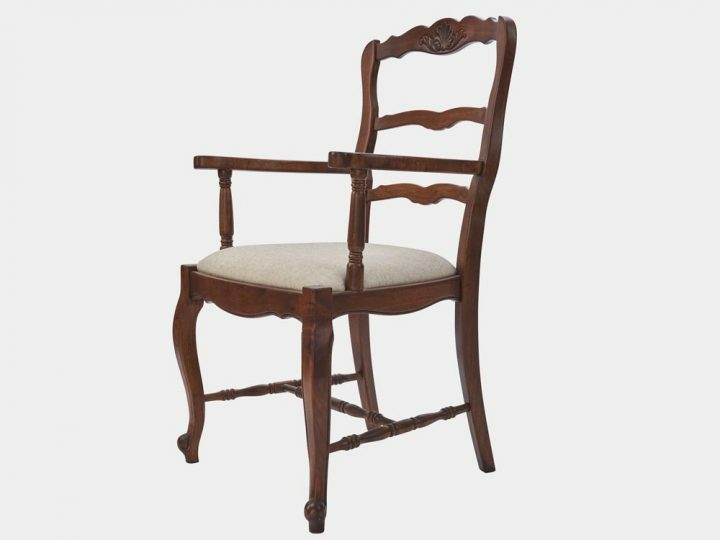 French provincial style dining chair in solid timber frame with antique walnut finish and rush seat on fine cabriole legs. 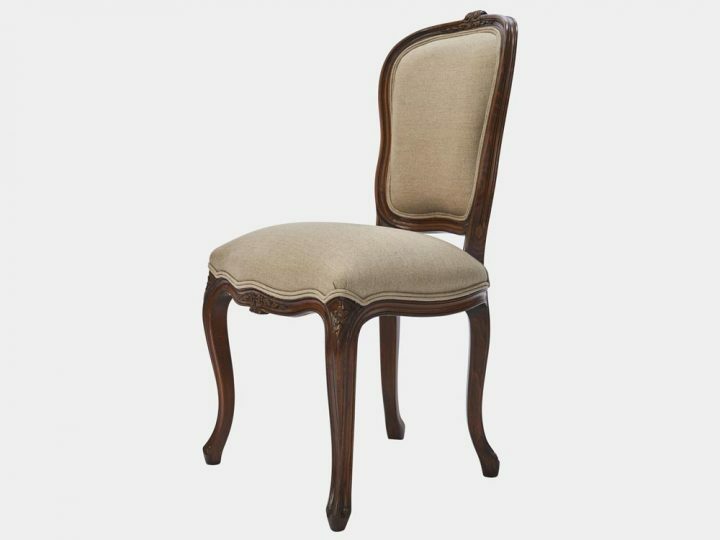 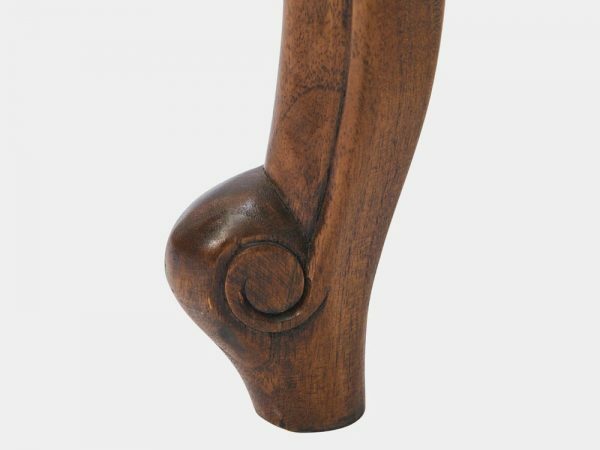 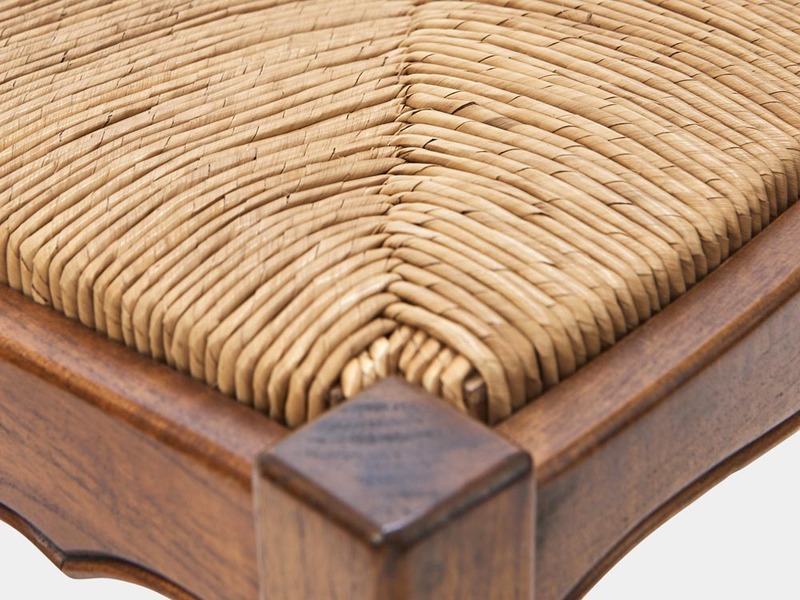 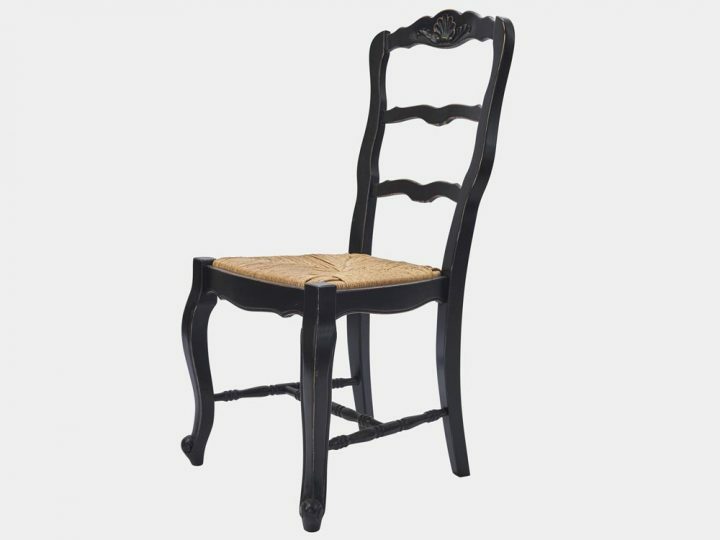 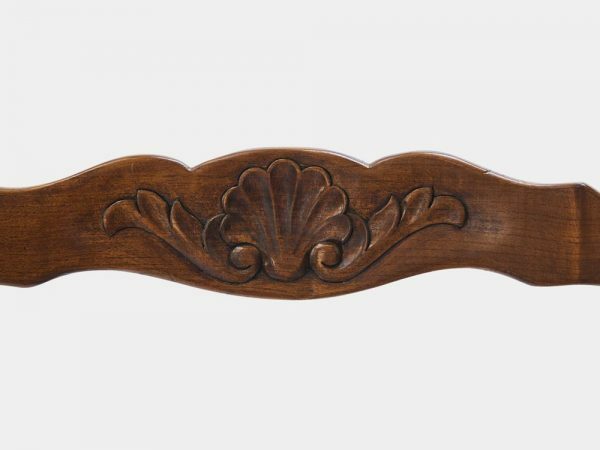 Available with upholstered seat and without carvings on top rung, in black or antique walnut.